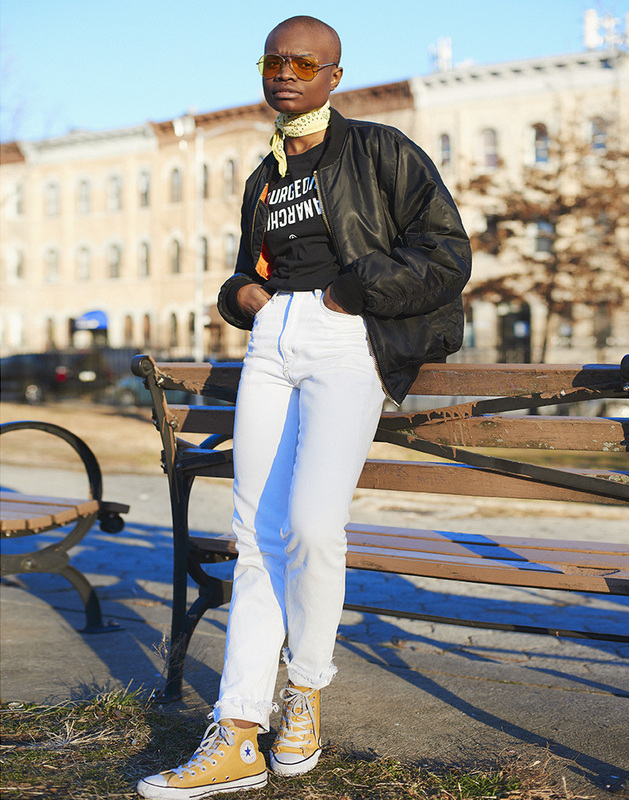 "The Outsiders" is a series of photos focusing on personal-style driven individuals throughout the boroughs of Brooklyn and NY. 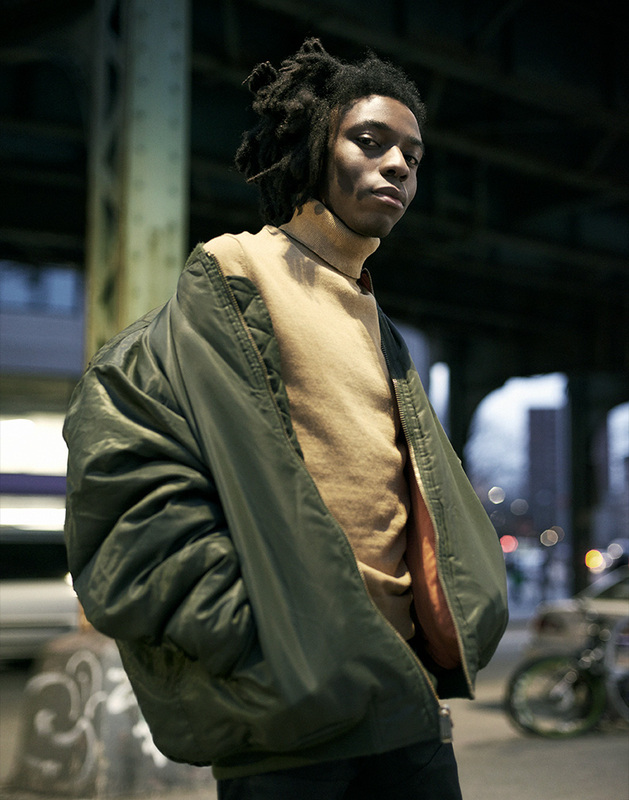 Being a Brooklyn citizen himself Chris is often surrounded by fashionable peers and colleagues,many of which he's created amazing images with. Our collaboration with Chris Callaway for this project came to fruition from the fateful moment our very own creative director, Michael Ja'Ameer (literally) bumped into Chris in Bedford-Stuyvesant, Brooklyn, NY with the ever stylish freelance artist at his side Tevin Shaton. Call it fate or mere luck, but Chris happened to be shooting for Brooklyn Magazine's September street style issue, the encounter eventually landed Michael on the cover of the September issue. Fast forward to now, we got the opportunity to work with Chris and many amazing NY artists on this photo-series exploring the personal style, and confidence that "The Outsiders" exude. This series captures that raw organic vibe that you wont see in your everyday fashion tabloids or blogs, so that's the focus that Chris aimed for as we shot in various boroughs throughout NY. This series is channeling many aesthetics but keeping it raw, pure and directly from us! Personal style doesn't have to meet the conditions of whats a "look" or whats "trendy", all of the artists featured have pushed through those boundaries and created a space that lets us be ourselves. Fashionable demand gives a huge thanks to photographer Chris and the amazing artist we got to work with on this series, for more follow the link below!